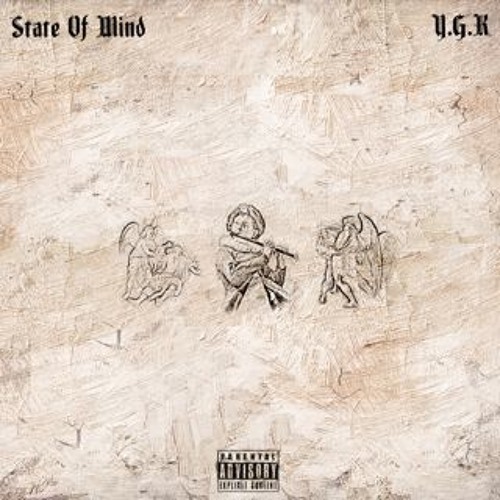 State Of Mind by Y.G.K. Big s/o to Soledad Brother for the production, Shawn Reyez for the verse on so be it and Ross Newbauer for mixing the record and adding his touch. Put everything I had into this. Musically I'm in a different spot on this one I hope you enjoy.. Y.G.K. Intro (Prod. Soledad Brother) by Y.G.K. So be it Ft. Shawn Reyez (Prod. Soledad Brother) by Y.G.K. Guard Down (Prod. Soledad Brother) by Y.G.K. No Way (Prod. Soledad Brother by Y.G.K. The Unknown (Prod. Soledad Brother by Y.G.K.